One of the most exciting things about blogging is the type of people it connects me to and last week was no exception. After reading my thoughts about the HK Bach Choir, Anne, a prior HK Bach Choir Chorister, graciously sent me an e-mail detailing her experiences with the choir, which I found extremely enlightening. 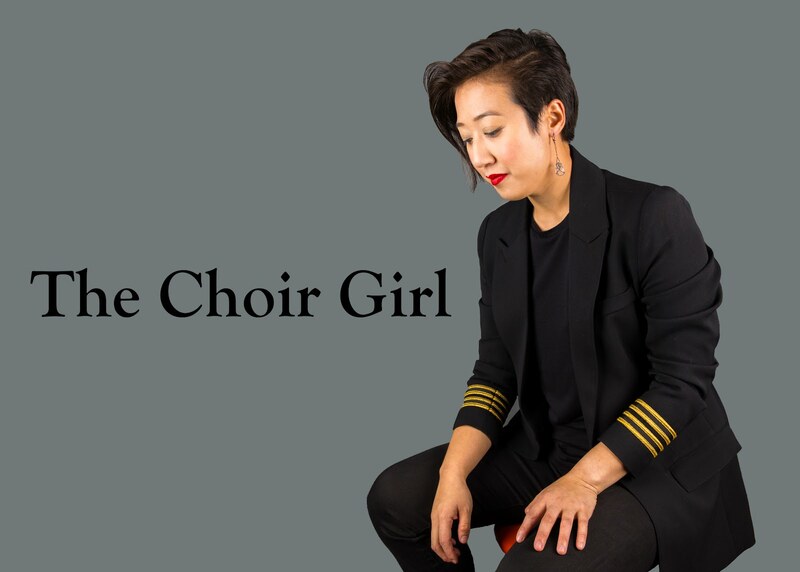 In a previous post, I stated how there are always amazing singers waiting to be discovered and trained; however, the HK Bach Choir conductor, Jerome Hoberman, was not harnessing the raw potential of his group. Anne stated that there are many good singers within the group but Hoberman's focus was on commissioning local Chinese composers, working with Western music, rather than focusing his energy on developing the vocal skills of his singers. It was nice to hear my thoughts were confirmed since it is easy for me to state what I think is the problem. However, for an actual HK Bach chorister to confirm my thoughts gives me confidence that what I was hearing was due to conductor negligence. This is Hoberman's major downfall since it is such a waste that the HK Bach Choir is not living up to its full potential! This just shows how crucial it is to have a conductor with a focused vision for the choir and the singers within it. While I do appreciate the fact that Hoberman was looking to support local Chinese composers, it should not come at the expense of his singers. I understand that a conductor cannot do everything... but when you look around the concert auditorium... and notice that nobody is attending concerts due to poor singing and unexciting repertoire... it is clearly time for a change! Rather than continuing to ignore the dwindling interest in choral music it is time to revolutionize the way choral music is presented! Add movement (a.k.a Choralography)! Resurrect popular Classical songs! Just find new and exciting ways to make choral music more accessible! Singing unfamiliar Berlioz songs is no way to foster Choral love within audience members! As I have said before, there is no excuse for singing poorly, but it certainly does not help when singers are not provided with the tools and vision to succeed. I feel for you HK Bach choristers.... oh, I do.